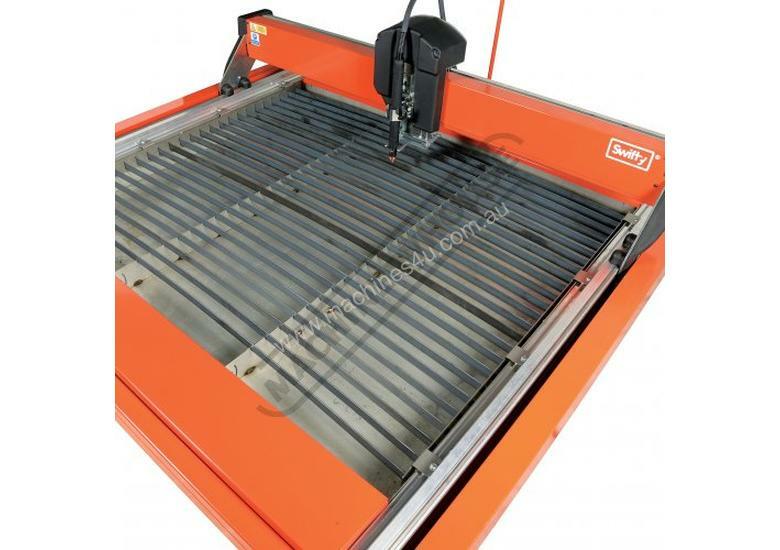 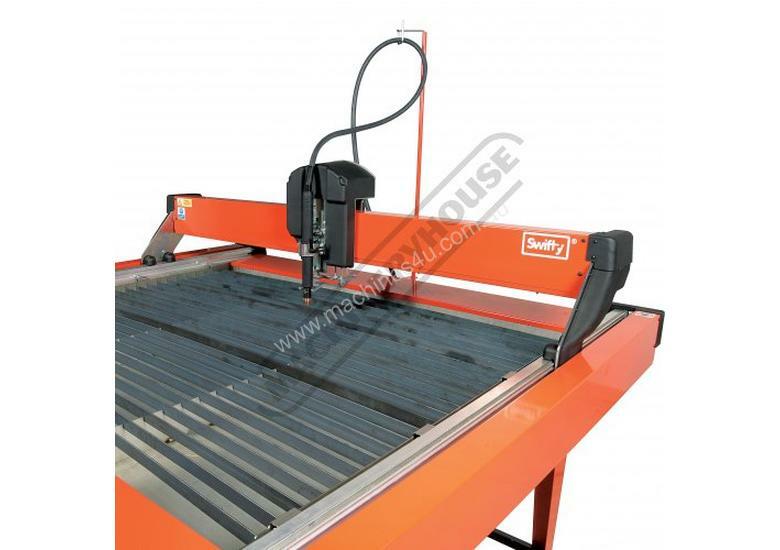 Swifty - CNC Plasma 1250 x 1250mm Cutting Table and Hypertherm Powermax 65 plasma to cut up to 16mm. 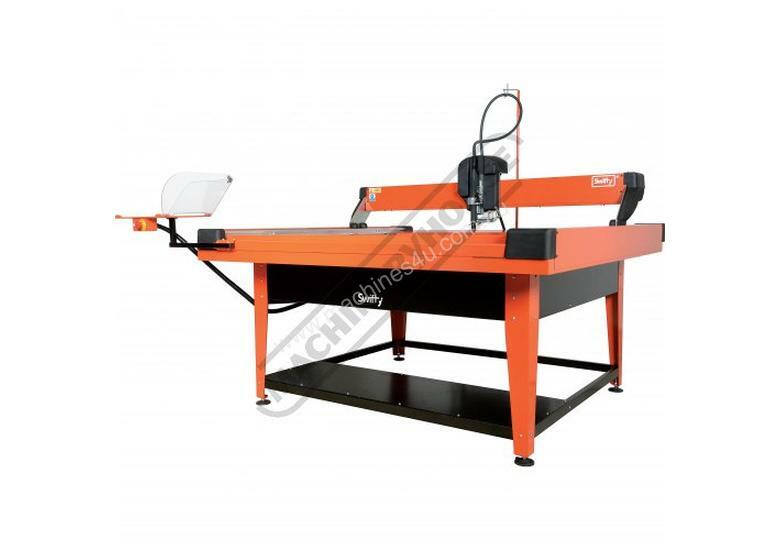 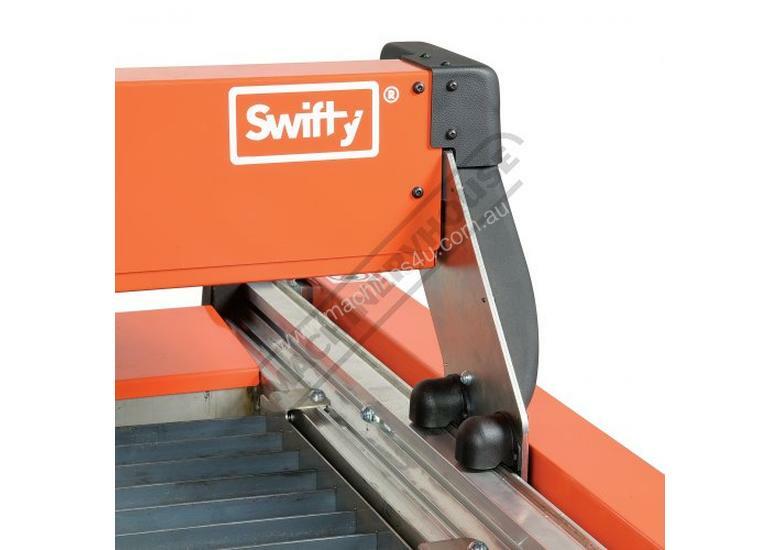 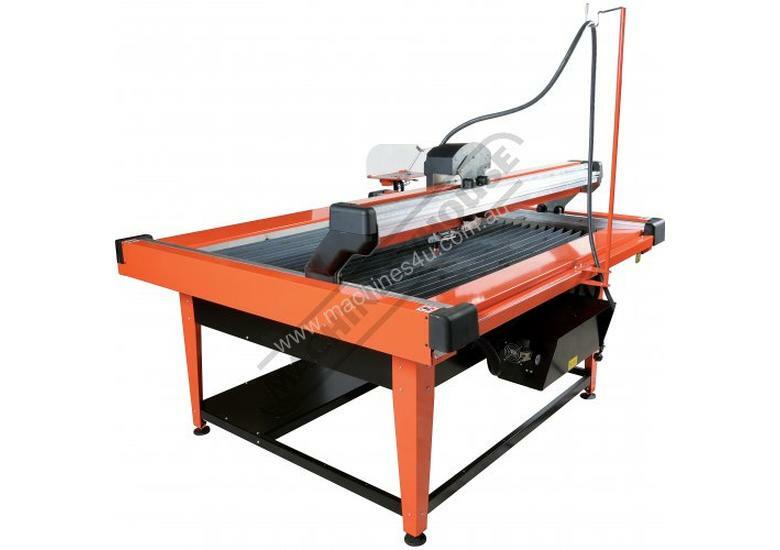 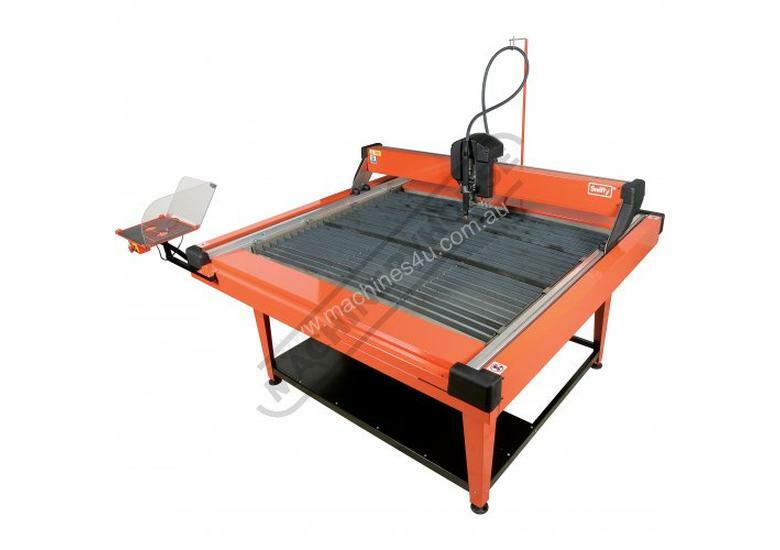 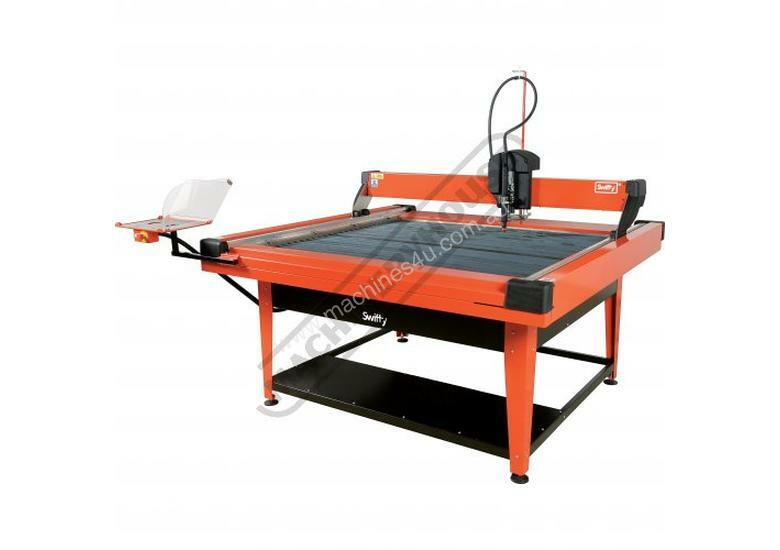 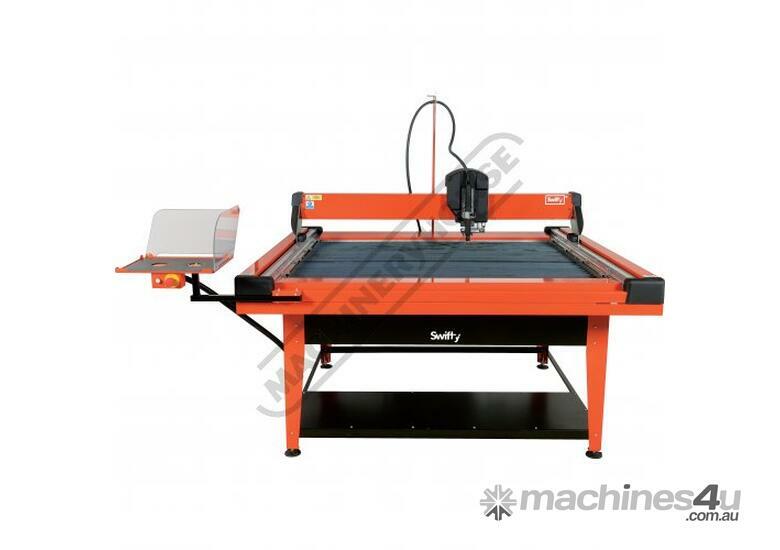 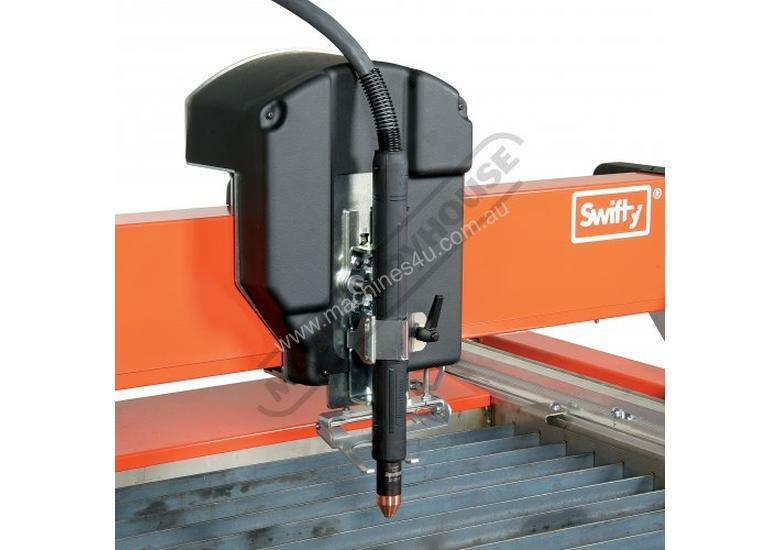 Swifty is a compact new CNC plasma cutting machine with big capabilities. 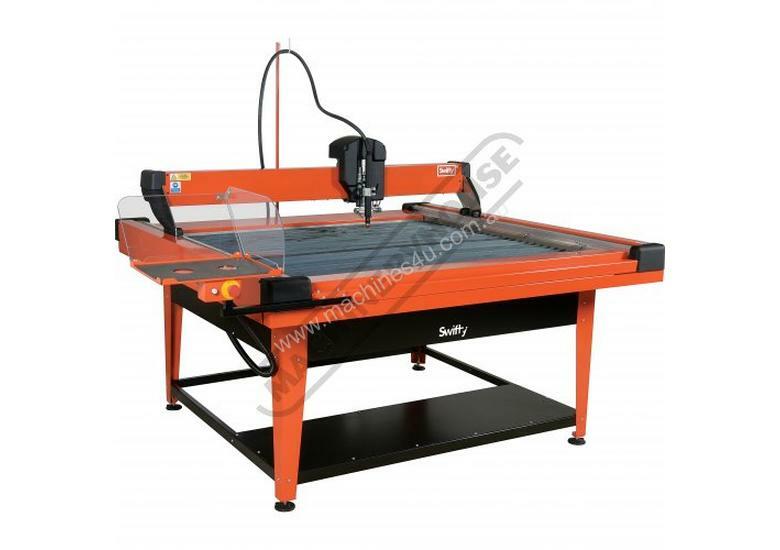 It’s versatile, portable and easy to use opening up a world of possibilities and offering great value for smaller workshops. 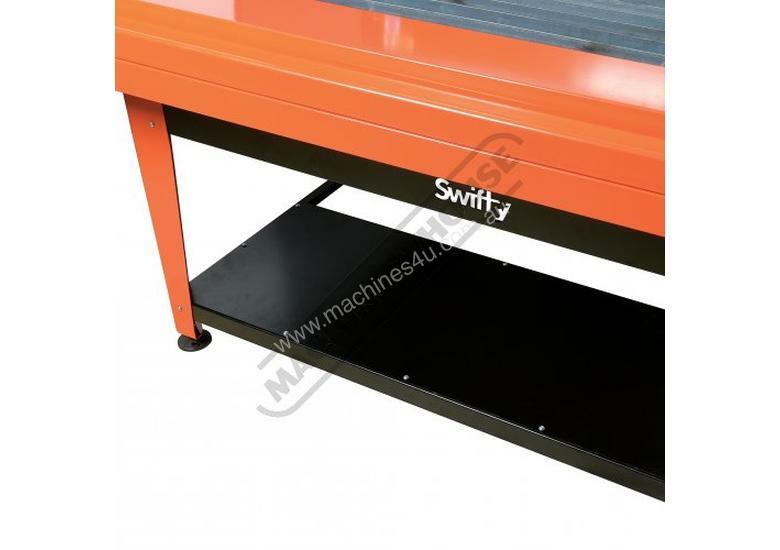 All that is required to operate the Swifty is an air compressor and a laptop, giving the freedom to work wherever you wish. 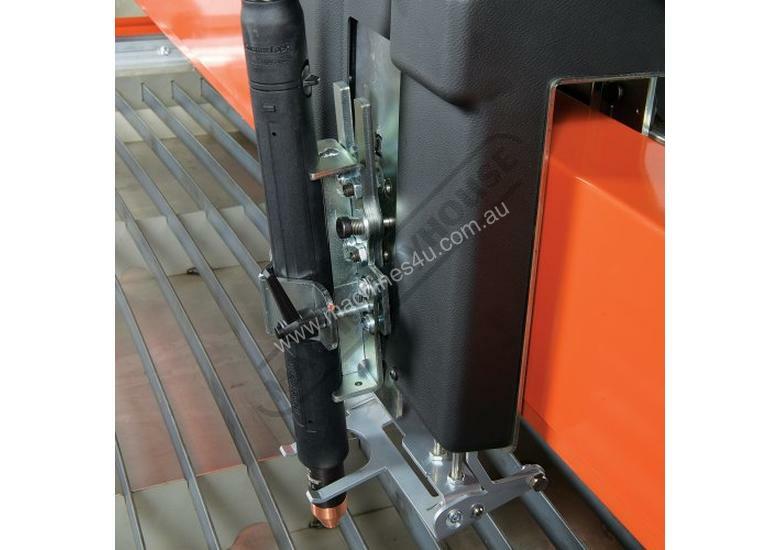 • Program recovery function automates starting part way through a program. 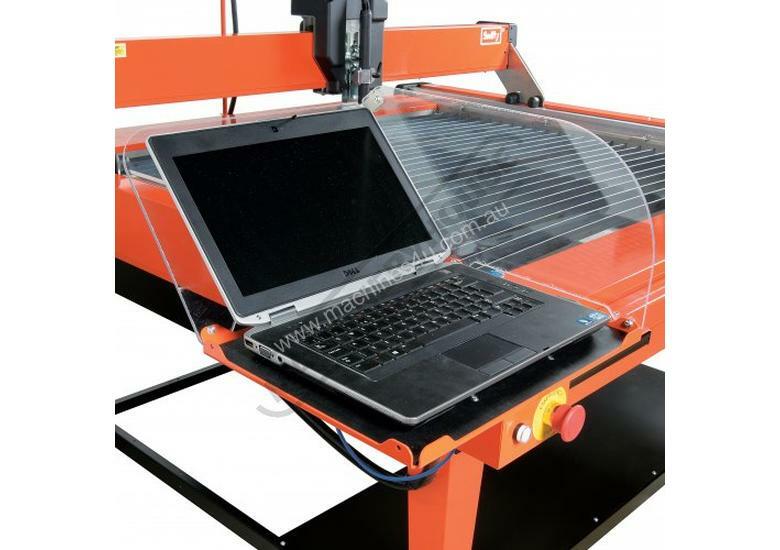 • Team viewer software for remote support. 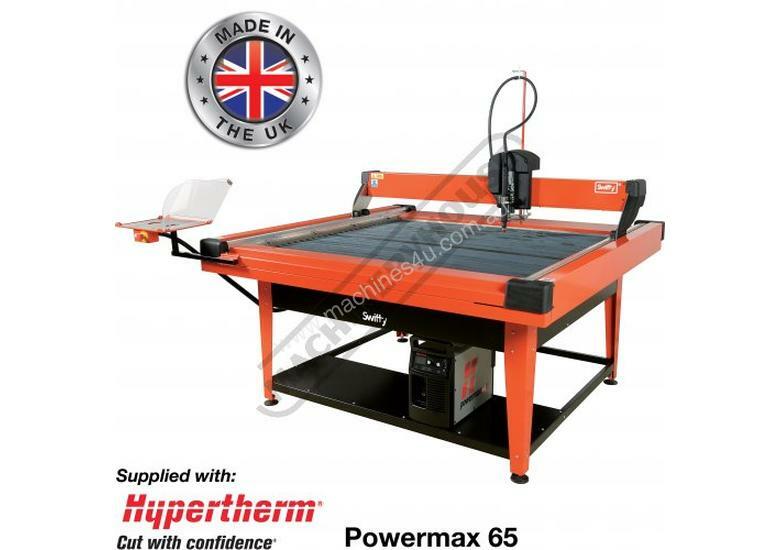 The Hypertherm Powermax65® is the newest member of the best-selling line of Powermax® portable plasma systems. 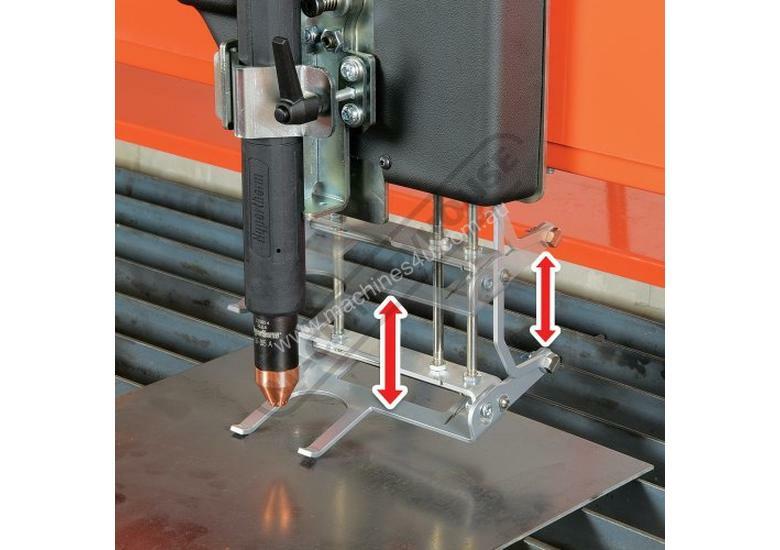 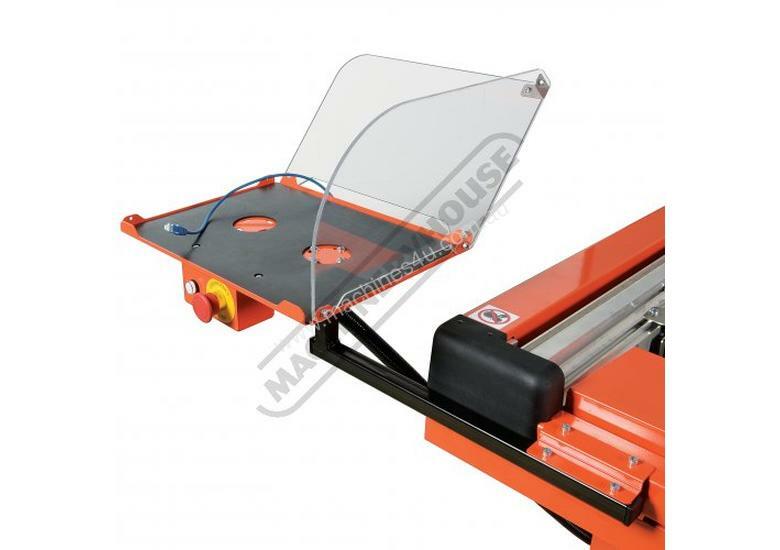 The Powermax65® delivers increased cut capacity as well as faster cut speeds, and automatic gas adjustment for quick, simple setup and operation. 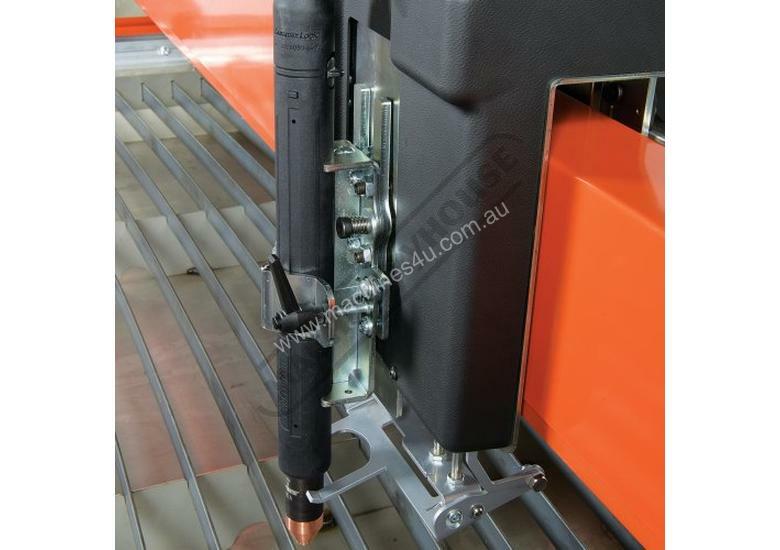 The New Duramax® Lock torches support handheld and mechanized cutting of a wider range of metal thicknesses. 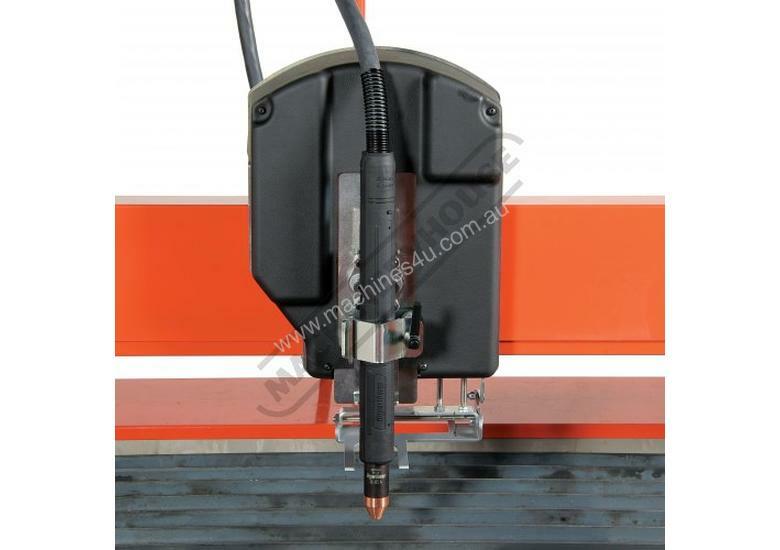 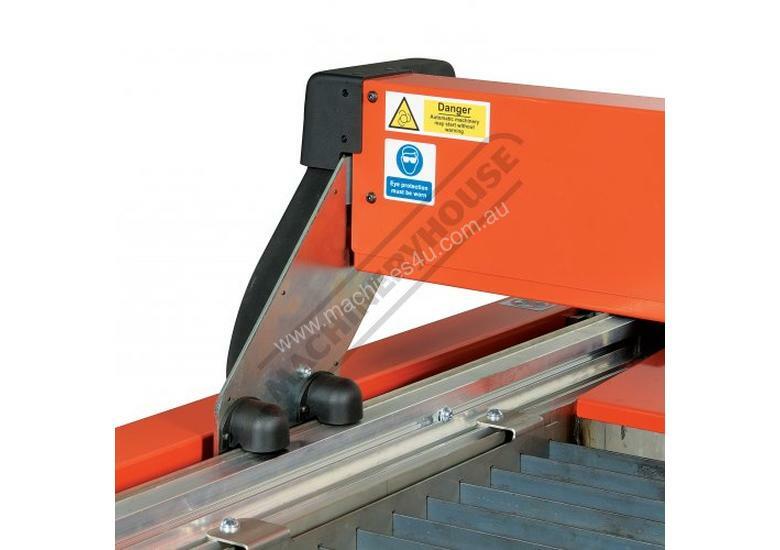 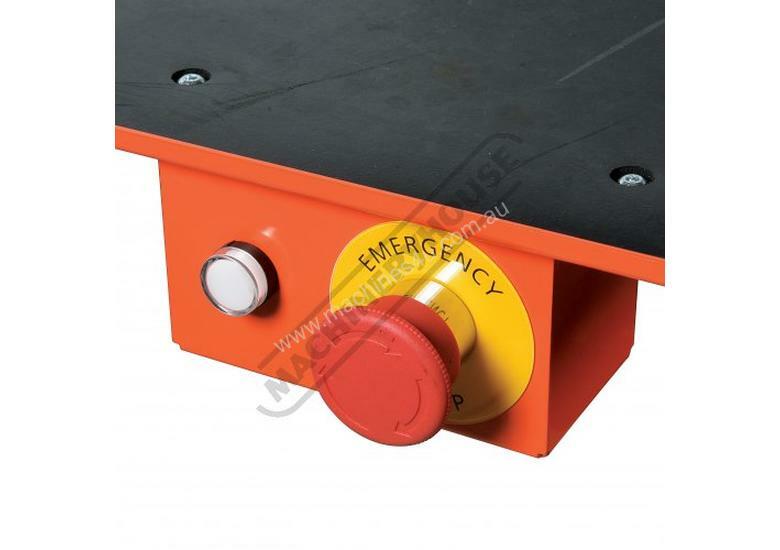 • Effortlessly cuts all electrically conductive materials including steel, cast Iron, stainless steel, copper, aluminium & brass etc.